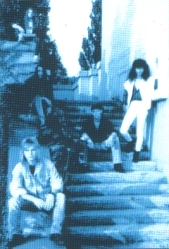 German progressive metal band formed in 1988. 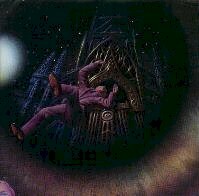 Released one EP Infinity and one full length Kadath Decoded, the latter a concept album based on H.P Lovecraft's novella The Dreamquest of Unknown Kadath. They are currently split-up. Music is heavy on keyboards, acoustics, and some flute passages but is definitely metal.